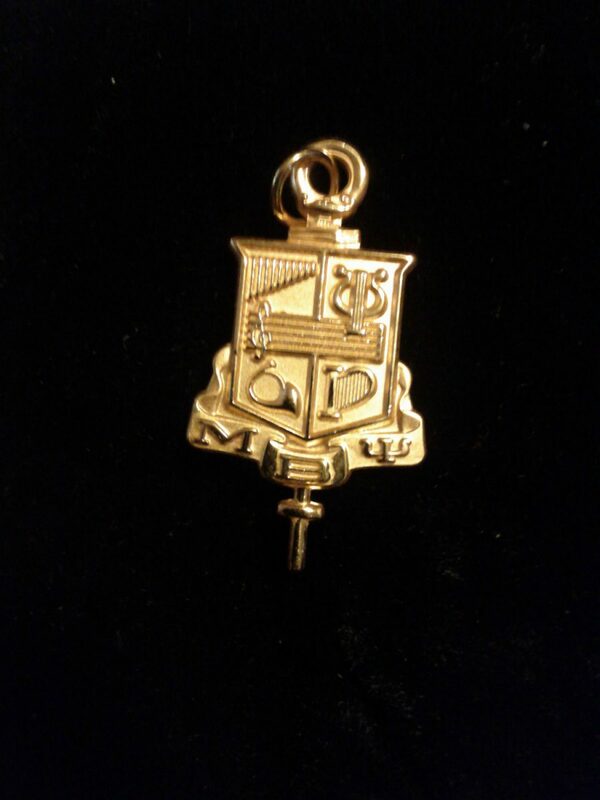 The Brother’s Key Pin is a replica of the Coat of Arms of Mu Beta Psi, National Honorary Musical Fraternity. 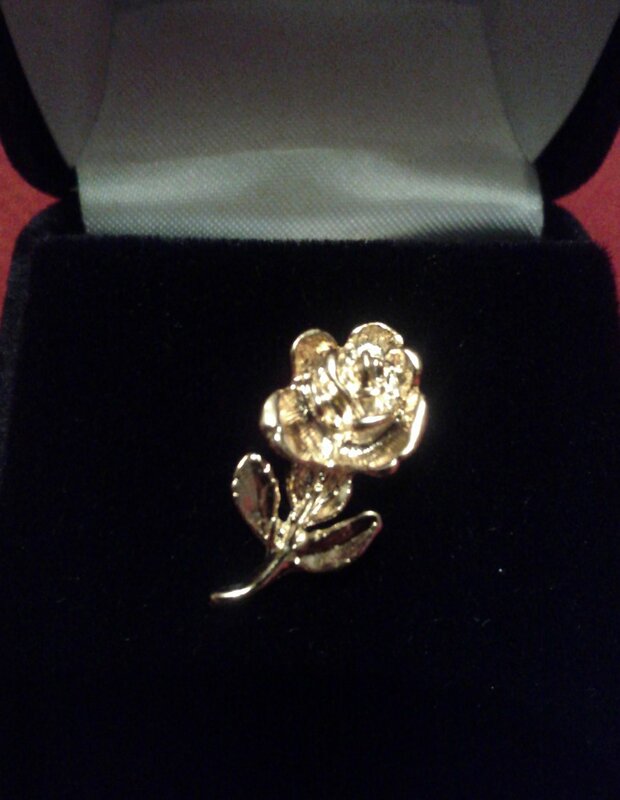 The pin is gold-plated. It is 1 1/8 inch at its widest point. 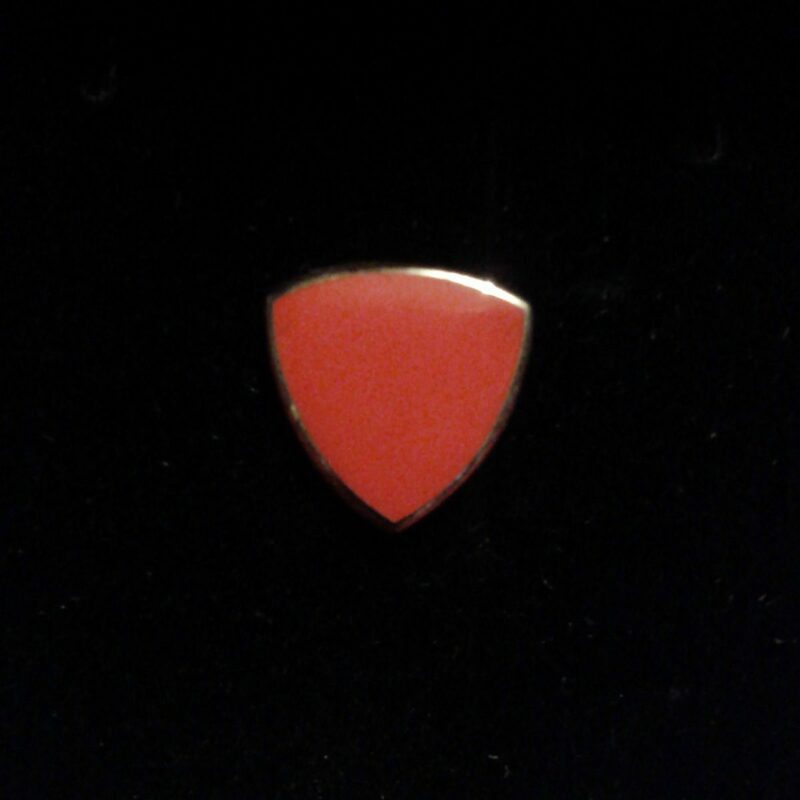 There is a vertical bar pin attachment. 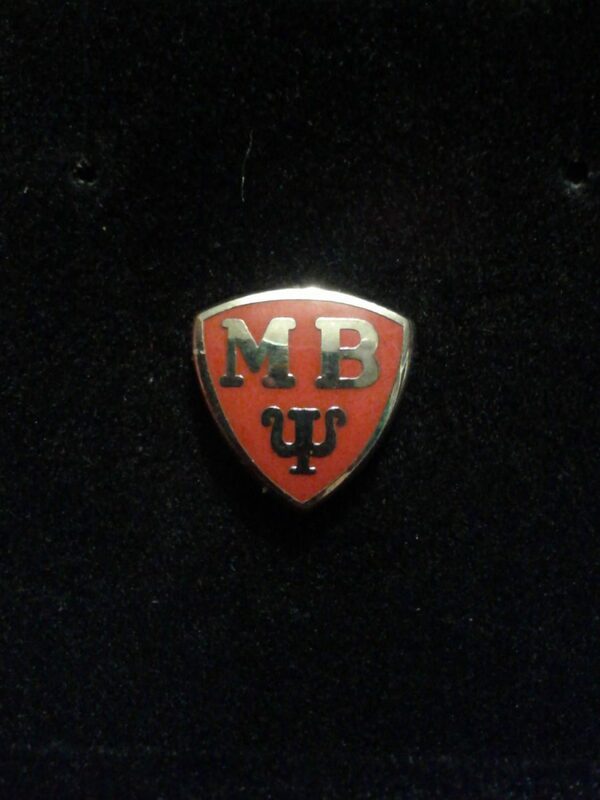 The Brother’s Key Pin will be shipped in a velour jewelry bag.